Adventure, thrill, outdoors, wild memories, all without breaking the bank! As freshman everything is new, new friends, new skills, and new things. As spring break is approaching now is the time for a new adventure! The old way of spring breaking is over, no more family decisions, no more high school group trips, and no more parents paying. Now its on you to have the most epic Spring break! while epically on a budget! 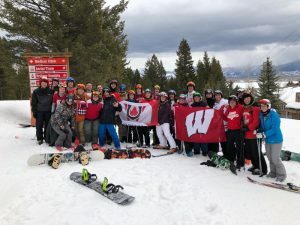 Luckily, UW has an epic adventure club Hoofers that organizes the most epic spring break ski/snowboard trip to Jackson Hole, Wyoming. This trip is the wild outdoor adventure break you need after long hours inside the library, at a price college kids can afford! This well attended trip is praised in reviews made by students year after year. 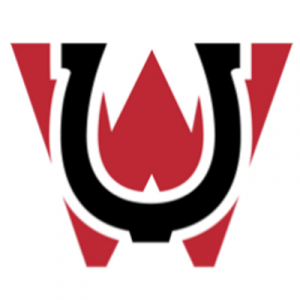 If you love the outdoors and like to ski/snowboard this is the perfect opportunity to meet and connect with the rest of the adventurous UW community, making wild memories that last a life time. As skiers/snowboarders know a trip to a destination like Jackson Hole comes at a hefty cost, which is exactly the reason you need to take advantage of this very reasonably priced Hoofers trip! Explained here in detail http://hoofersns.org/trips/spring the trip is for UW students and can be done for under 500$. It includes a long but super fun packed bus ride (great way to make new friends), lodging, lift tickets, and more. The trip is so epic, the terrain so intense, the views so mesmerizing, and the memories so wild that you will be happy to go spend the rest of the semester inside the library.